Socks and knee-high socks are very practical promotional merchandise suitable not only for business partners, but also for employees. Are you organizing a team-building event, a sports competition or a social event? 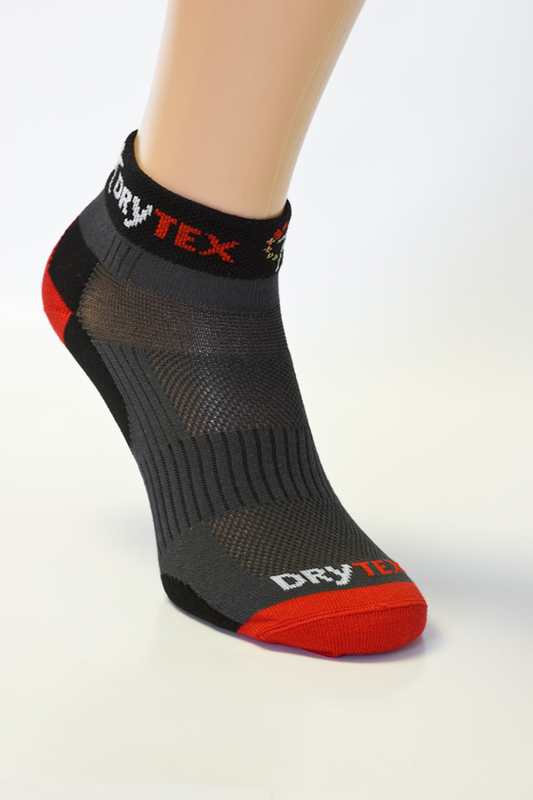 Give a pair of socks with your logo to your business partners or employees and let this gift be a souvenir of this event as well as a long-lasting promotion for your company. 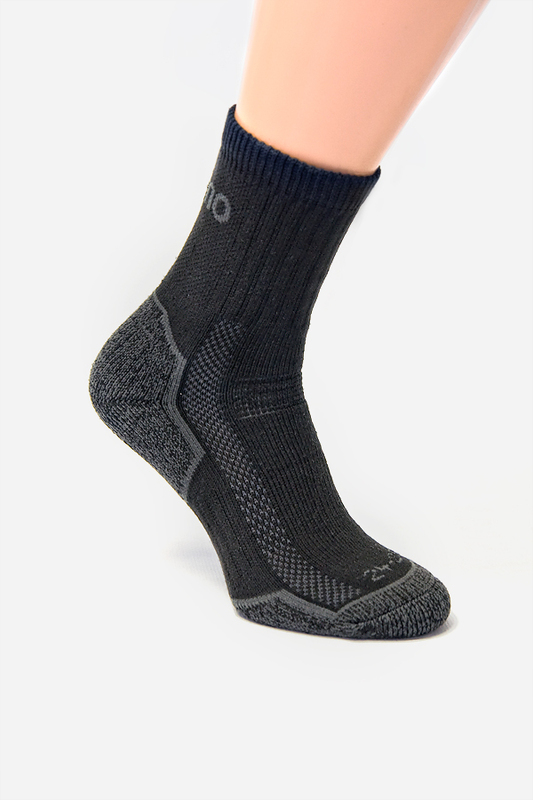 Socks with a company logo can also be part of your employees’ working uniform, becoming this way a non-paid walking promotion for your business. Who can use our promotional socks?